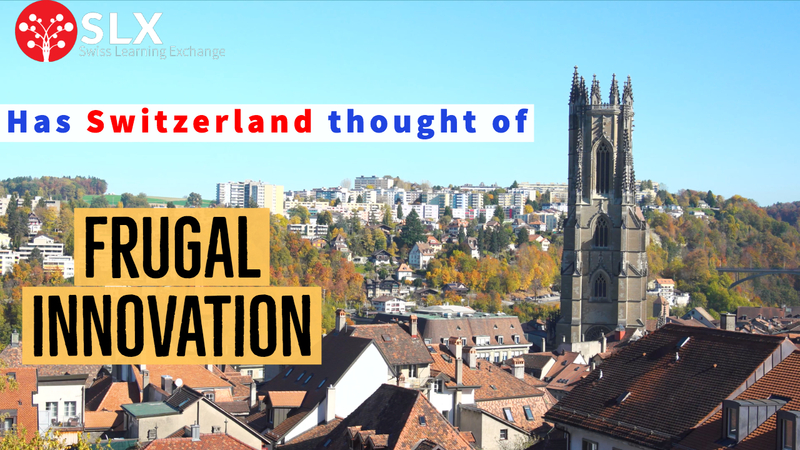 Have you watched our SLX Swiss Learning Exchange videos on wide-ranging subjects and interesting topics. Subscribe to our youtube channel to find out more. SLX Talks : Insights from industry leaders to understand internationalisation via videos produced and directed by Swiss Learning Exchange . Is frugal innovation economically interesting for companies from industrially developed countries? 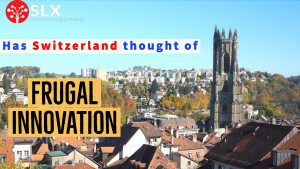 SLX not only got to discuss the topic with students of Université de Neuchâtel , we also got to understand the microtech and precision industry – which is synonymous with world famous Swiss watches, with the Canton of Neuchâtel in western Switzerland. In short, our takeaway was that we can call it either sober or smart; while keeping the bigger picture in mind, frugality is definitely a concept worth exploring. An SLX Fäctli. The festival of lights that is celebrated in India and around the world by Hindus. What do you know about it? This video is available in English, French and German. An SLX Fäctli. 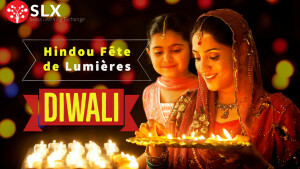 Divālī, est également appelé Dīpāvalī ou Diwali – c’est la fête de lumières fété dans le monde indien et dans de nombreux pays où vivent d’importantes communautés indiennes. Avez vous les souhaité HAPPY DIWALI pour Diwali? President of Switzerland’s most successful media company speaks to Swiss Learning Exchange on how they met the challenge of digital media. An SLX Talk. 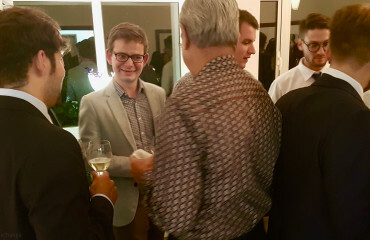 Satyadeep Rajan, President SLX spoke to the CEO of Switzerland’s successful media companies, Ringier Axel Springer – Mr. Ralph Büchi, who shares his advice to students in Switzerland, on how to cope with digital disruption. Indian ambassador to Switzerland has some very interesting details to share about Switzerland, from her perspective. An SLX Talk. One of India’s Ambassador to Switzerland talks to Swiss Learning Exchange about her impressions about Switzerland. One of our most watched videos. Every country has some or the other stereotype about it. This video allows you to verify a commonly held stereotype about India and Indians. 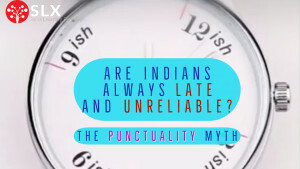 We call it the Punctuality Myth. An SLX Fäctli.